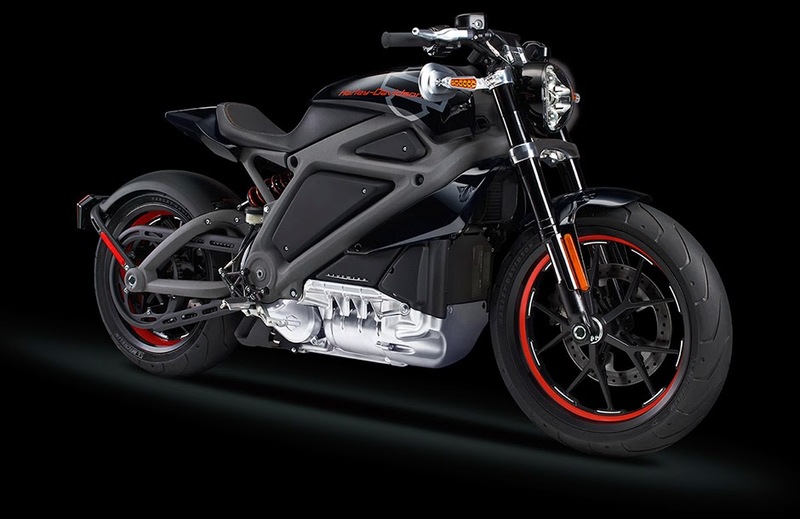 Harley announced an electric motorcycle under the banner of Project LiveWire today. It's kind of a big deal. I'm not in the market for another bike right now, certainly not an electric one, but I like it and was surprised to learn it's only a prototype and it's not in production. It looks great and I think it could sell, especially if it performs well. At a minimum, I think this bike can help combat the image many electric vehicles tend to have as weird-looking plastic toy-like nerdmobiles. Of course I'm curious about price and range but know that those things will continue to improve over time, as will the charging infrastructure required for electric vehicles to really take off. Sure you can't really tour with it, but it's not like this thing would come with giant saddlebags and a luggage rack. I can have a lot of fun in a day within a 100-150 mile loop so if an electric bike can handle that, it might be a good second (or third, or fourth...) bike for many people to have in the garage. I hope the demo tour comes to the Twin Cities so I can take a test ride.